New Confederation of African Football president Ahmad has given his support to Morocco over a potential bid to host the 2026 World Cup. The north African country has bid to host the finals on four previous occasions but missed out on the 1994, 1998, 2006 and 2010 editions. "We are convinced that Morocco could organise this competition just as South Africa did in 2010," said Ahmad. 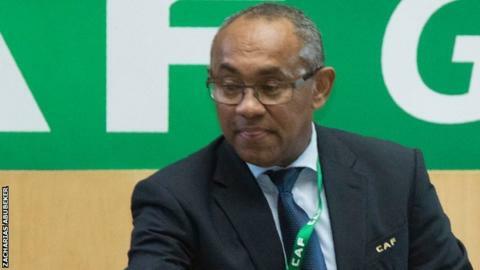 Ahmad was elected Caf chief, replacing Issa Hayatou, on 16 March. His backing for Morocco comes only a few months after Fifa president Gianni Infantino declared that the country has the necessary "infrastructure and organisational capacity" to host the World Cup. South Africa's hosting of the tournament seven years ago is the only time the event has been played on the African continent.